The recording consists of Sarah singing with just a piano accompanying her and I have to admit it's a nice interpretation of the Jeff Lynne penned song. It very much reminds me of one of my other favourite artistes Katie Melua - who is ironically enough a label mate of Sarah's on Mike Batt's Dramatico label. The song was released on a five track EP entitled: "Cinema Songs" and was preceded on the EP by the songs: "Seems Like Old Times" [from "Annie Hall"]; "Something Good" [from "The Sound Of Music"]; "Maybe This Time" [from "Cabaret"] and "Out Here On My Own" [from "Fame"]. 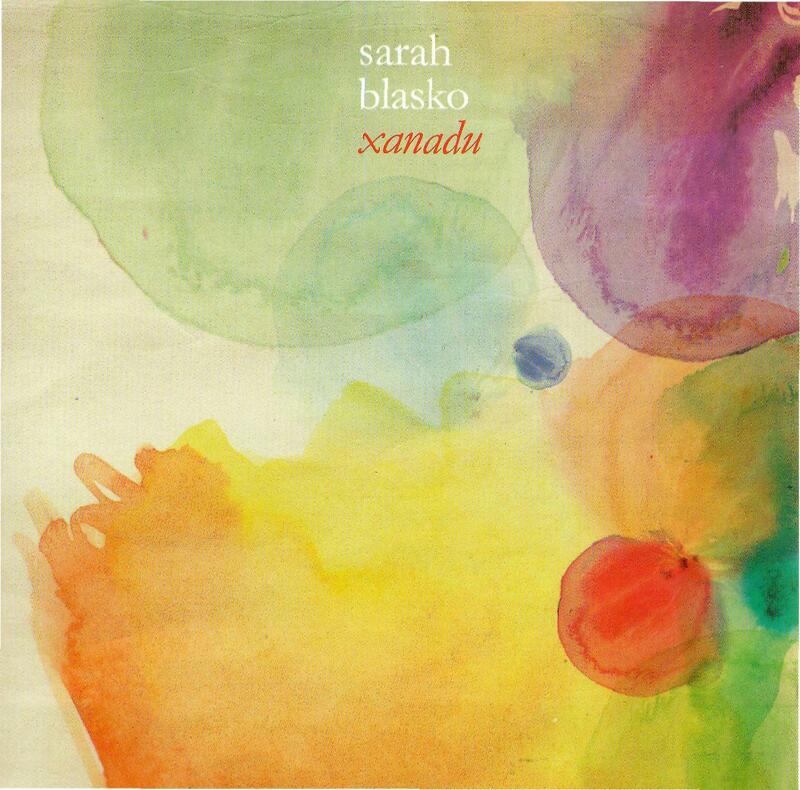 ELO Beatles Forever [ELOBF] recommends "Xanadu" by Sarah Blasko to those enlightened folks who enjoy the music of ELO, Jeff Lynne, Roy Wood, The Move, The Idle Race, The Beatles, 'Brum Beat' and related artistes.